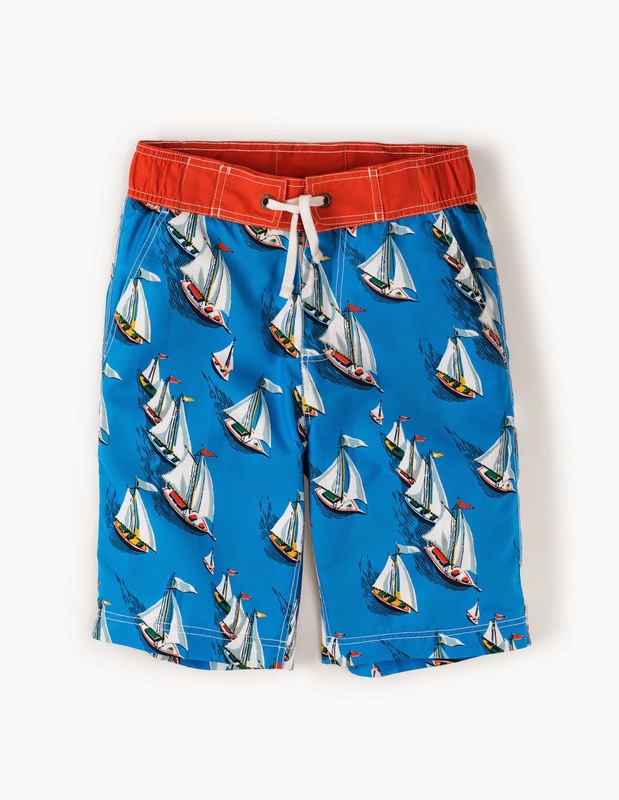 Last week the spring Boden catalog arrived in the mail. 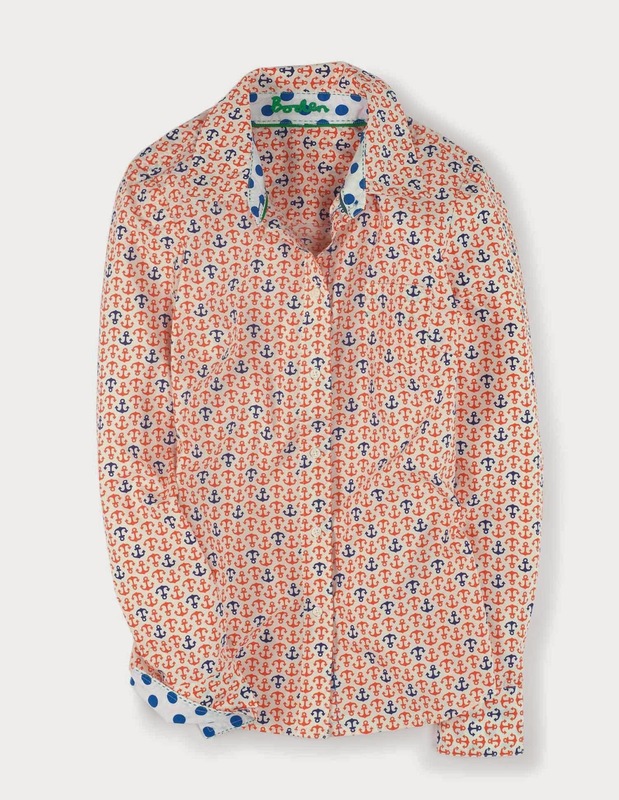 I think H and I looked through it at least twice. 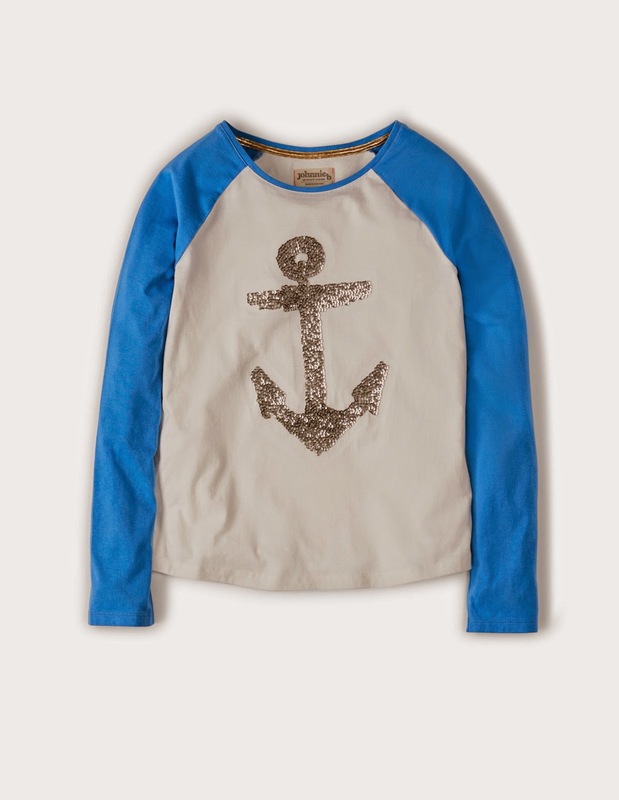 He really wants this excavator shirt while I am trying to justify a new (anchor) jacket. 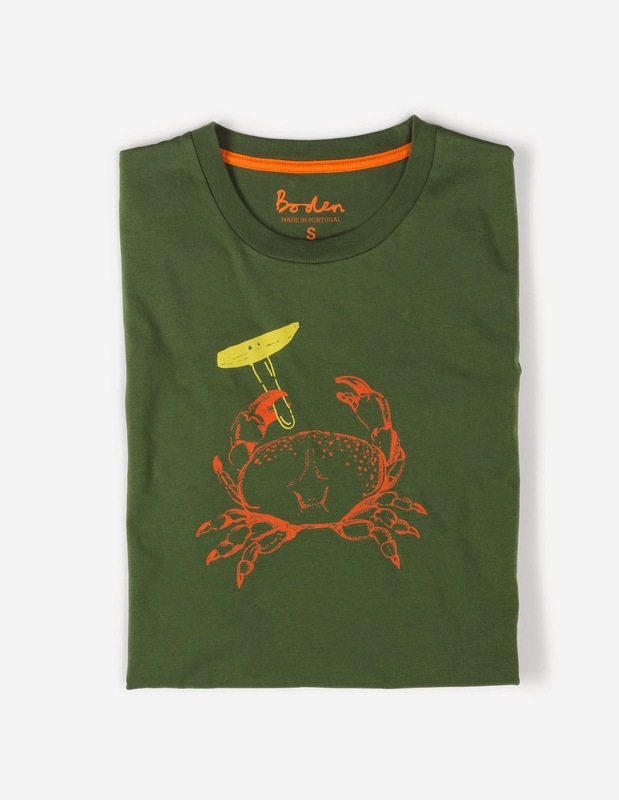 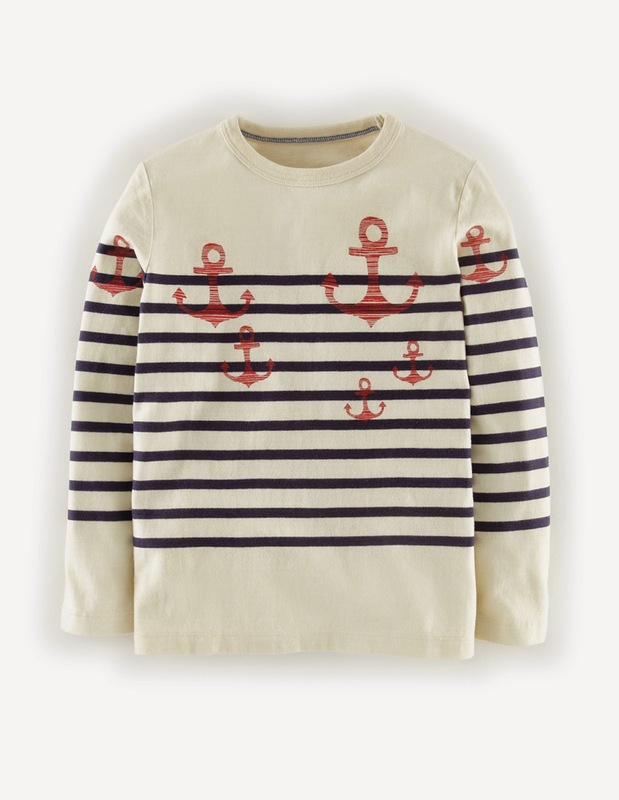 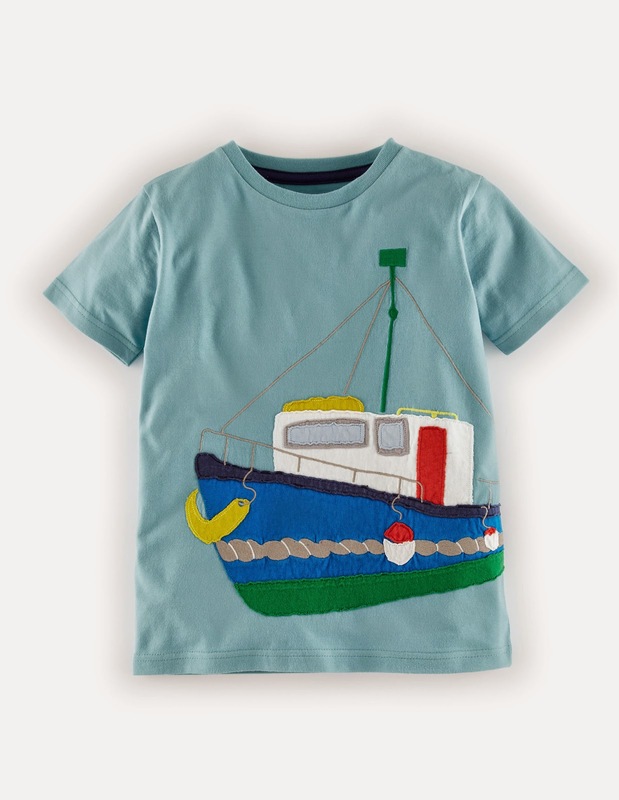 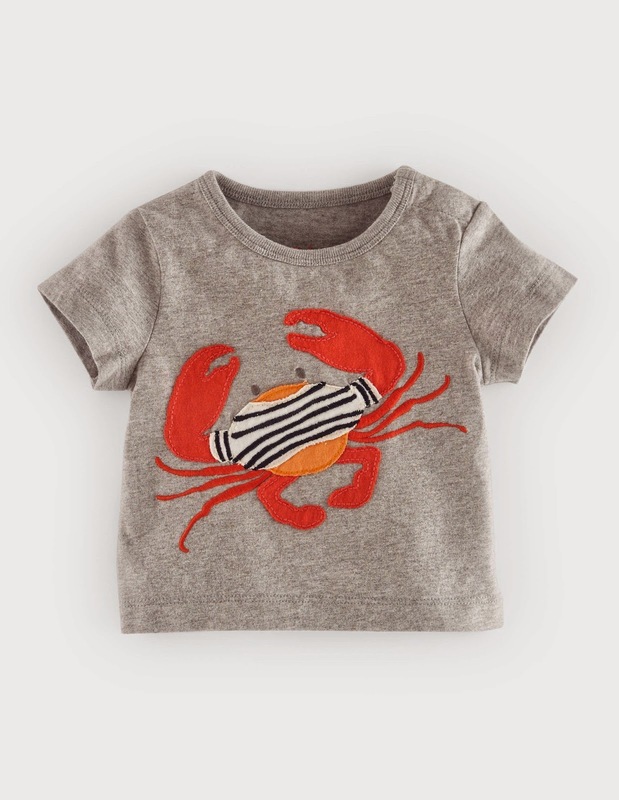 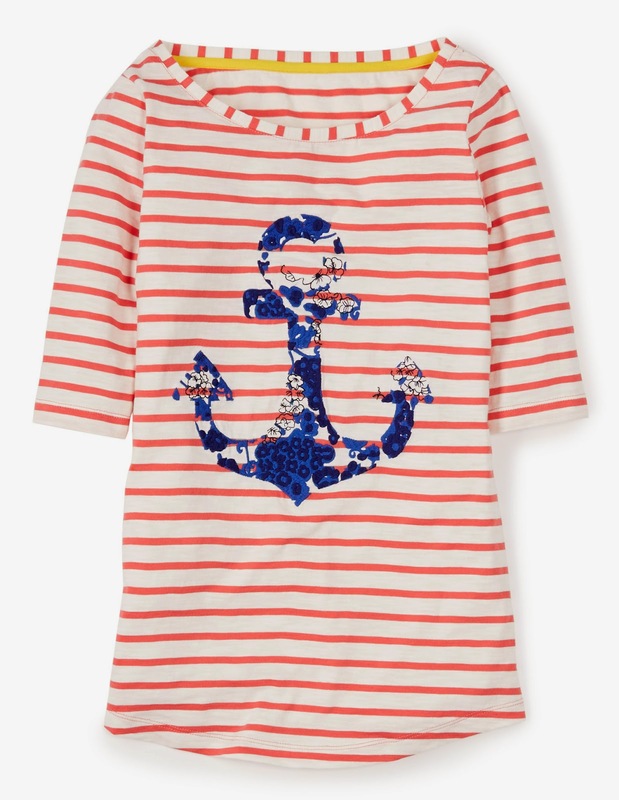 Here are some nautical new arrivals for everyone in the family! 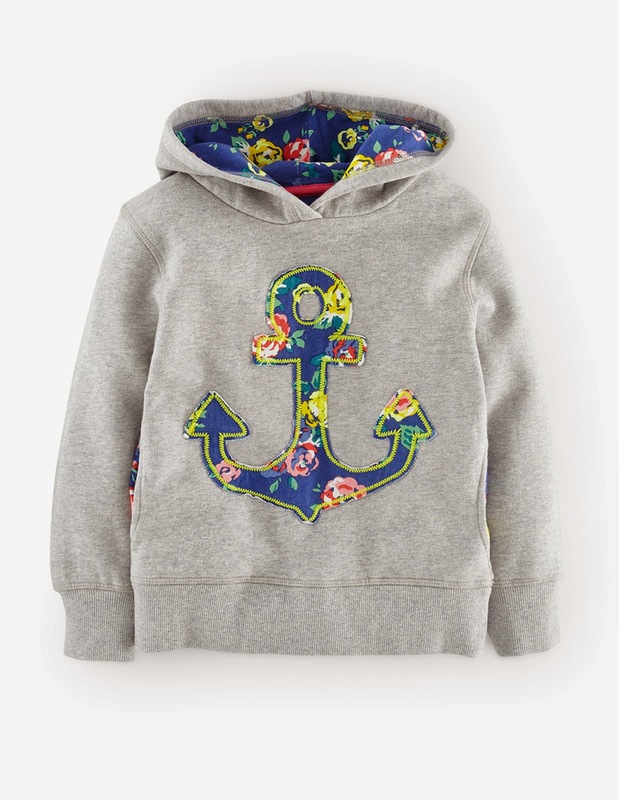 All of these prints are so cute! 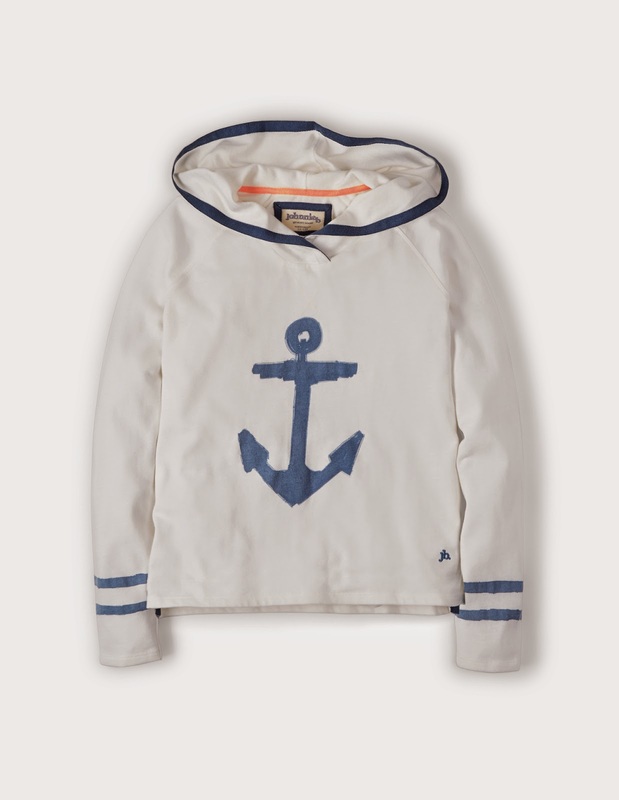 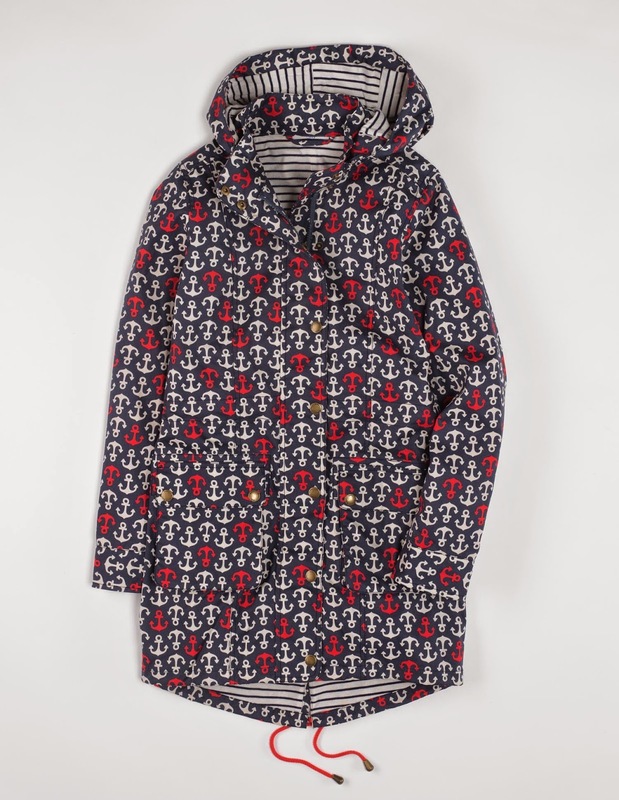 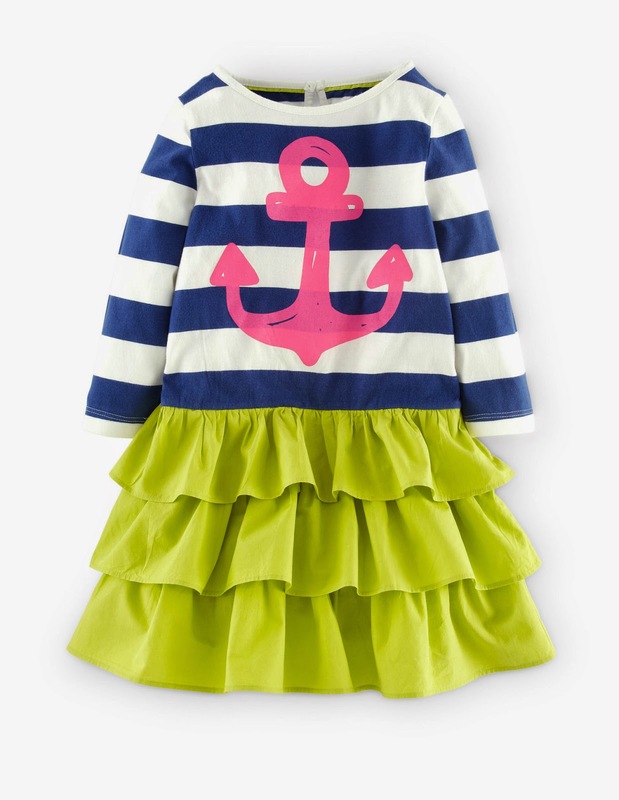 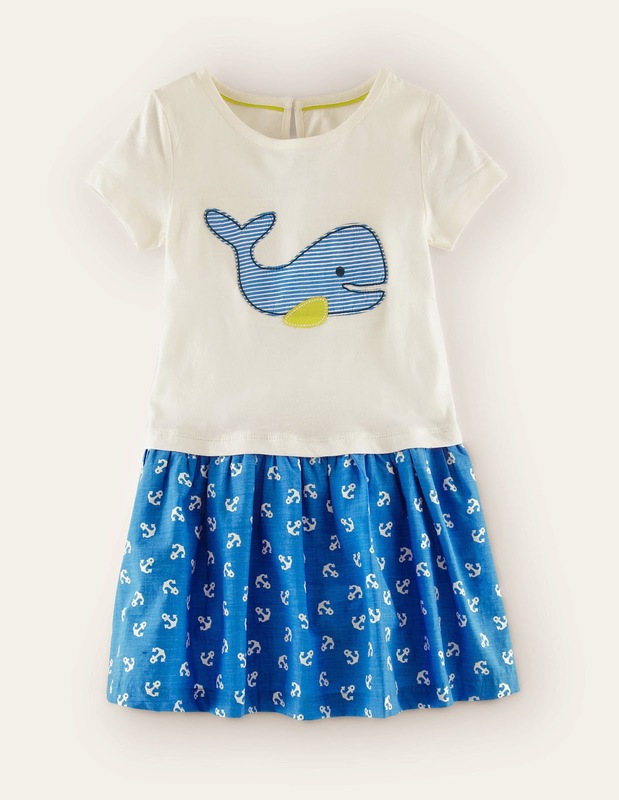 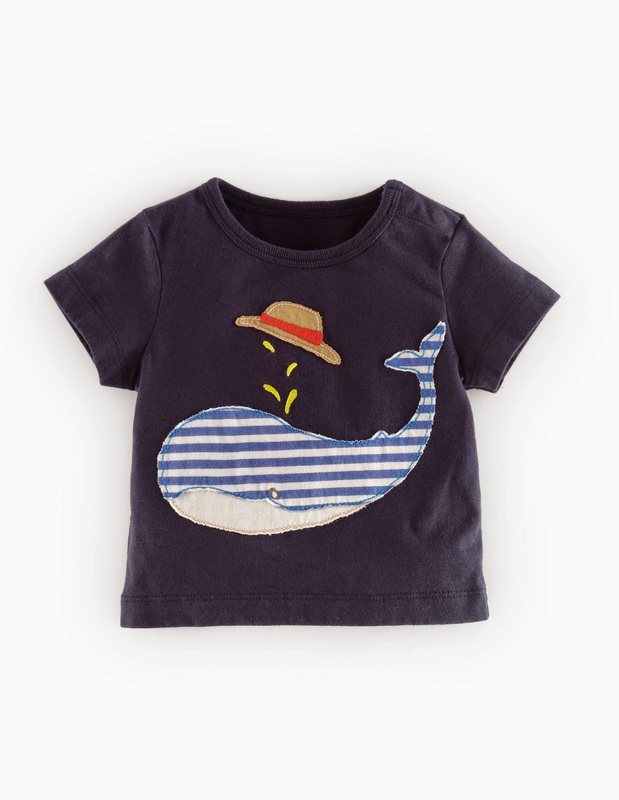 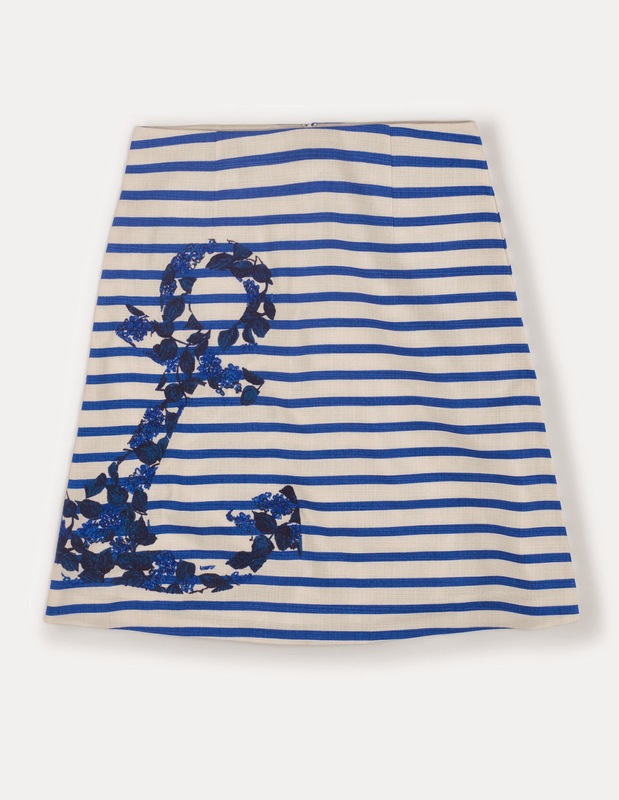 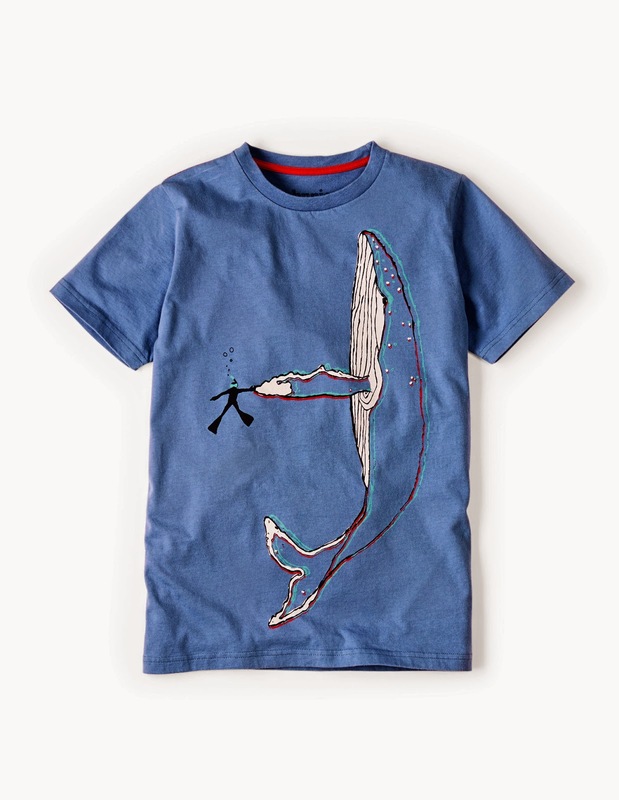 The mini stuff is just adorable-I want the whale anchor dress in my size!